The players in the $500 No-Limit Hold 'em Six-Max event are now on their one-hour dinner break. There are currently 38 players remaining. When play resumes, the blinds will be increased to 500-1,000 with a 100 ante. The final 15 players will finish in the money. We had a total of 149 entrants in the $500 No-Limit Hold 'em Six-Max event. We're Back Baby! The $500 Six-Max Event is Underway! The Foxwoods Poker crew is back on site for the rest of the Foxwoods Poker Classic. Also, the $500 No-Limit Hold 'em Six-Max event is underway here in the poker room. 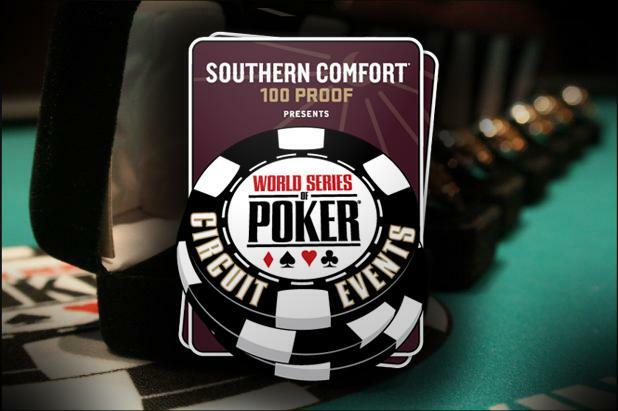 Players start with 15,000 in chips and the levels are 40 minutes in length. The blinds are currently 75-150 and there are over 100 players registered.